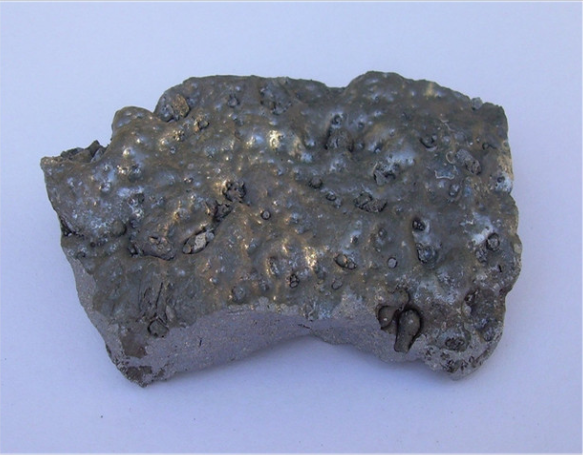 Ferrosilicon is an iron alloy composed of iron and silicon. Ferrosilicon is made of coke, steel scrap, quartz (or silica) as raw material, made of electric furnace smelting iron silicon alloy. As silicon and oxygen are easy to synthesize silica, ferrosilicon is often used as a deoxidizer during steelmaking. In the meantime, due to the large amount of heat released during the production of SiO2, it is also advantageous to improve the temperature of the molten steel while deoxidizing. At the same time, ferrosilicon can also be used as alloying elements, widely used in low-alloy structural steel, spring steel, bearing steel, heat-resistant steel and electrical silicon steel, ferrosilicon in the ferroalloy production and chemical industry, commonly used as a reducing agent. Usage: It is used as deoxidizer in the steel-making, casting non-ferrous metals and other industrial production. Packing: In plastic woven bags about 1 MT net each, and also can be packed according to customer`s requirement. In addition, in the steelmaking industry, the use of ferrosilicon powder at high temperature en olefin can emit a lot of heat, this feature is often used as a steel cap fever agent to improve the quality and recovery of ingot.